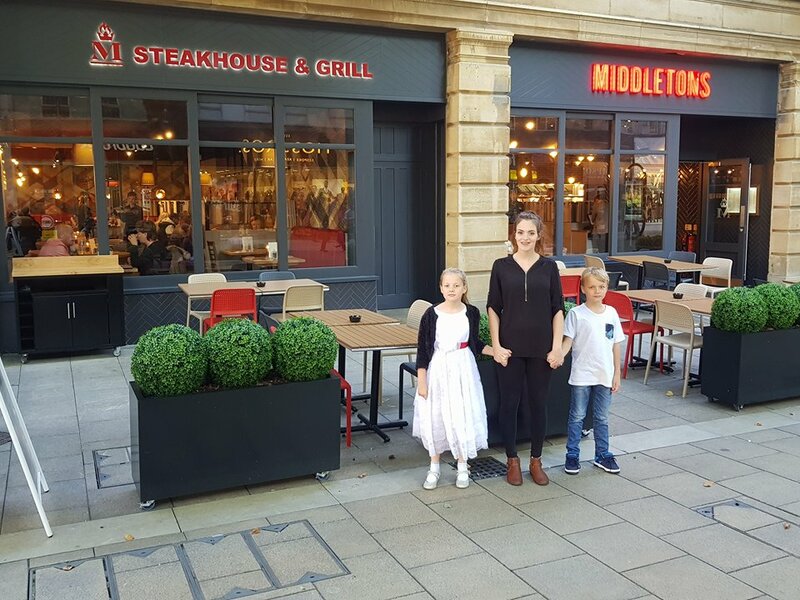 When I first heard we was getting a steak house in Peterborough I was so excited to come and try it, me and my partner are huge steak lovers and eat it once a week at home, so I felt quite bad for him when my brother asked me to come review it without him. Of course I said yes. 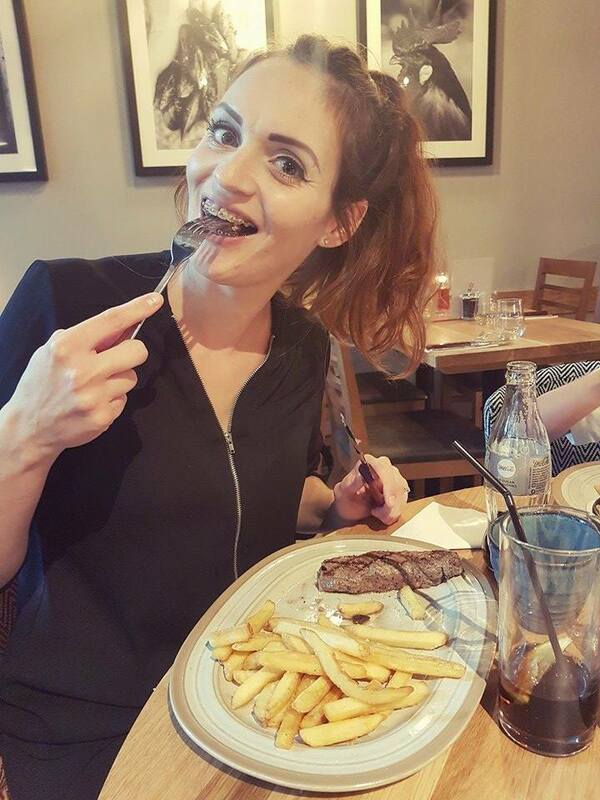 Also steak is free on slimming world and instead of fries you can order a salad. So me, my brother,my niece and nephew arrived and took a quick snappy snap in front of the restaurant. 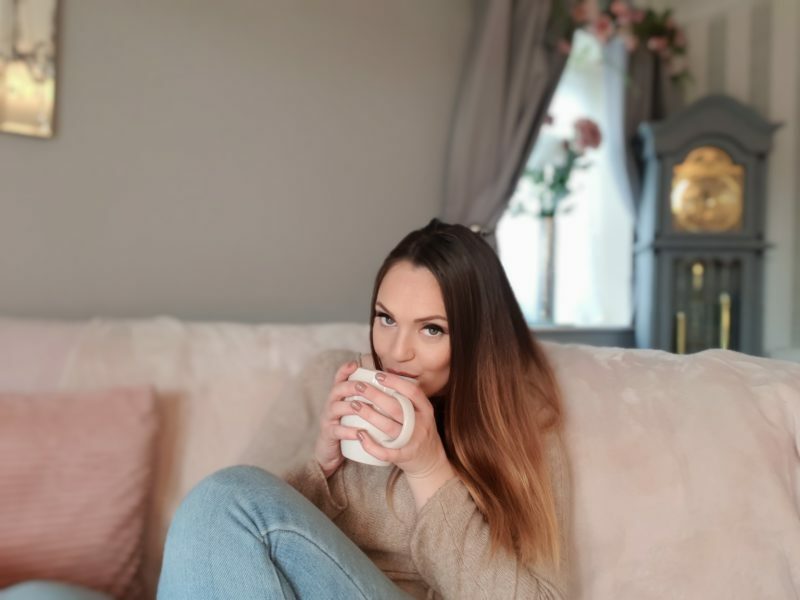 When we arrived we was taken to our table nice and swiftly and seated down. Our waiter Suraj ( I am so sorry if I have misspelt your name) welcomed us in with a big smile and filled our glasses with cold bottled water and gave us a few minutes to have a look at the menu’s. 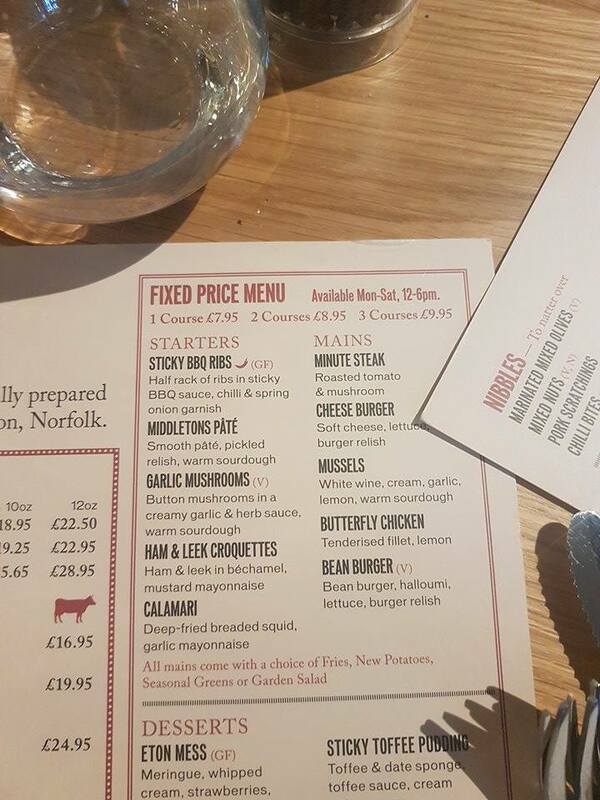 We was ordering of the fixed menu and can I just add this is only £9.95 for a 3 course meal. 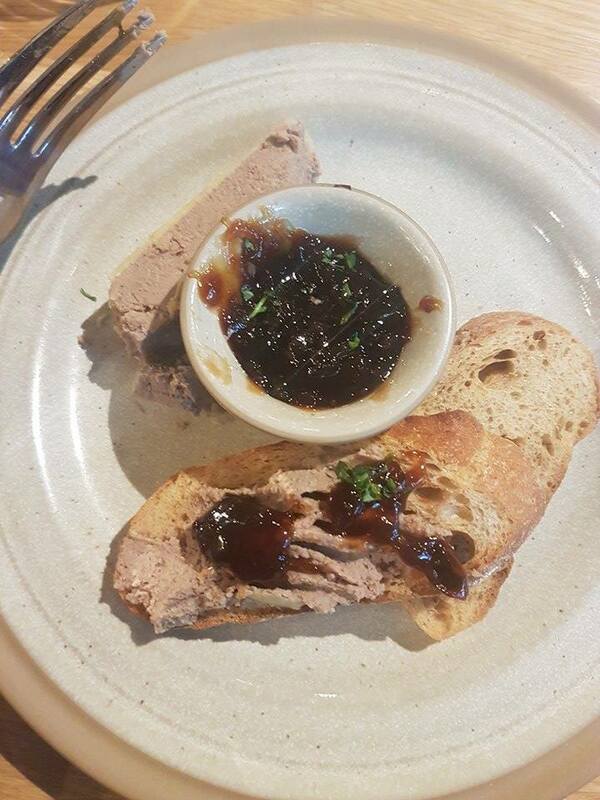 I chose Middletons Pate for starter. My god I savoured every bite of this, it was so tasty and presented nicely on the plate too. I almost forgot to take a photograph of this as it was so delicious, you must try this when you go. Next up for mains was the minute steak which is served with either fries or salad a mushroom and half a tomato. I like my steak medium rare as it is so much easier to chew when wearing braces. 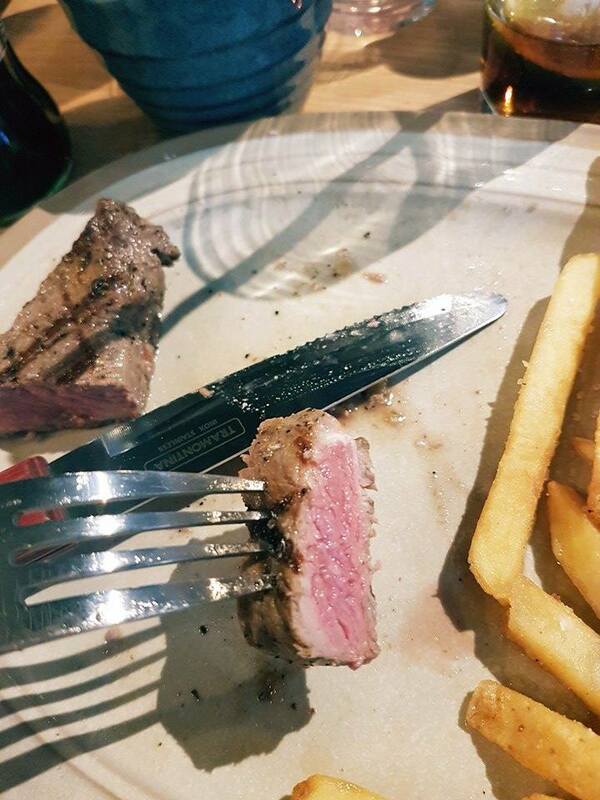 it was cooked perfectly. Throughout the meal our glass’s were being topped up with fresh cold water. 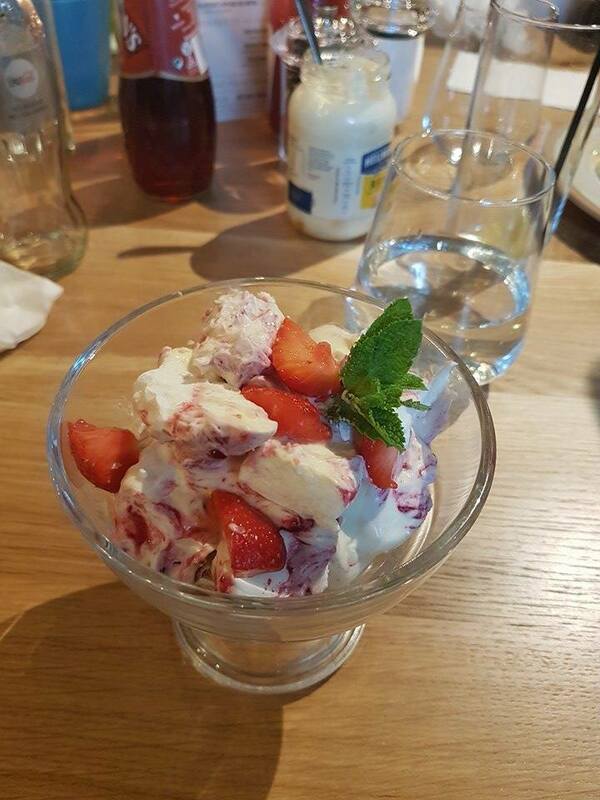 My absolute favourite pudding ETON MESS I love this desert so much and it definitely didn’t disappoint me and I actually took my time to eat this one as I didn’t want it to end. I would definitely come back to this restaurant and in fact I did go back yesterday with my partner this time and ordered the exact same menu as it was so good. My partner thoroughly enjoyed his meal. We was on a time limit yesterday as I was treating him on his lunch break, I was a bit worried that we wouldn’t be finished in time for him to be back to work, so I asked the waitress if she could bring our starter and main out together which she happily did for us. You wasn’t made to feel rushed through your meals but wasn’t waiting long for the next course which was just what you want, there is nothing worse than ordering your food and waiting forever for it to come out. 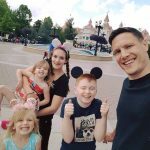 The service was brilliant both times I visited, first time reviewing alongside with my brother and his kids and this time as a regular customer coming in to eat and not to review. Previous Post Hypochondria syndrome is real.